Formerly a Montgomery Ward department store, this school had experienced many renovations and additions over the years. 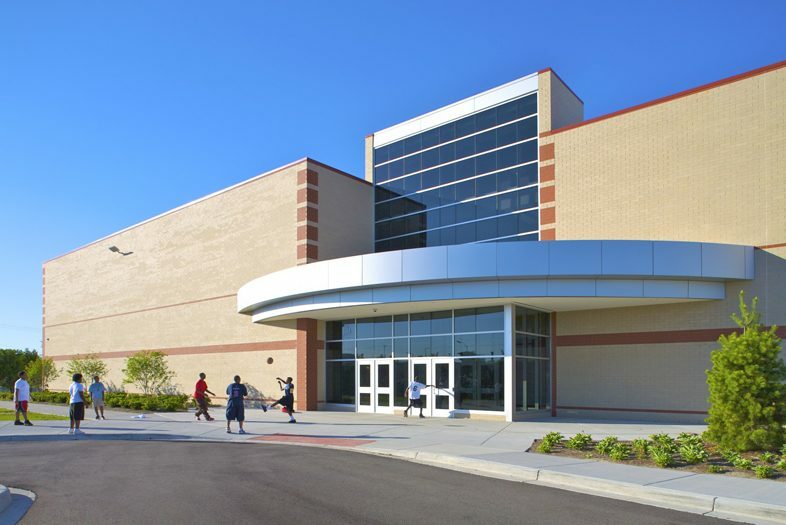 The magnet school accommodates sixth through twelfth grade students. 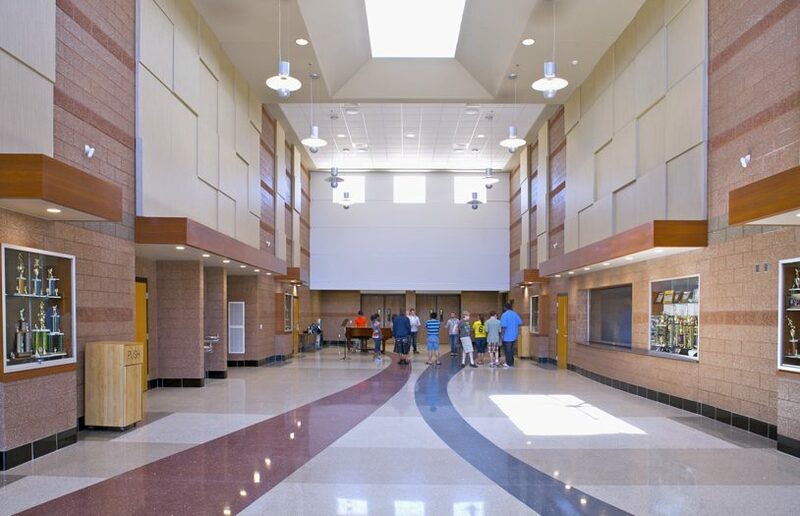 The most recent renovations include a highly visible and centralized lobby that invites students and visitors into the building. This light-filled space is also being used as a multi-purpose area for music classes and group gatherings. 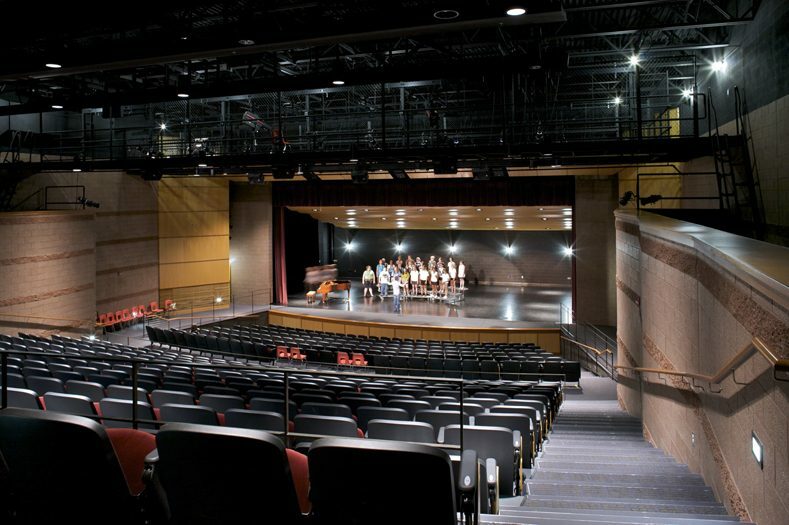 Renovations incorporated the modernization of a 500-seat auditorium to enhance the drama, dance and music programs. Three science labs were also added for use by general science, chemistry and biology students. 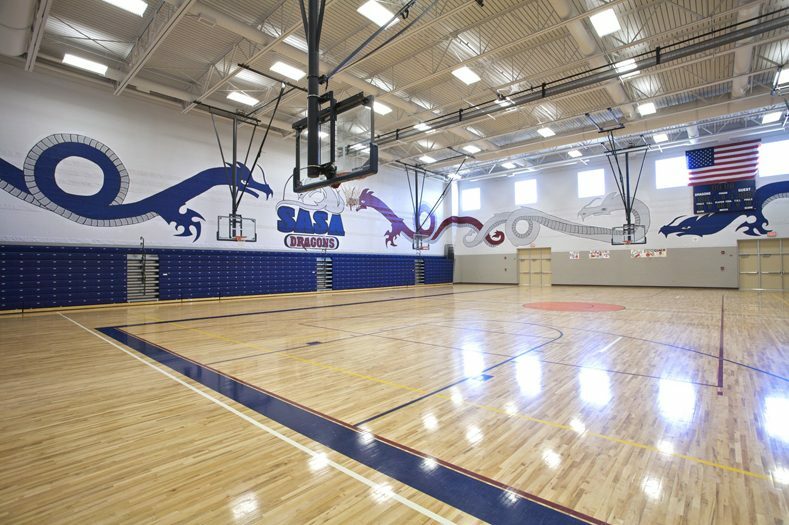 The new competition gymnasium is designed so that two physical education classes can take place simultaneously. 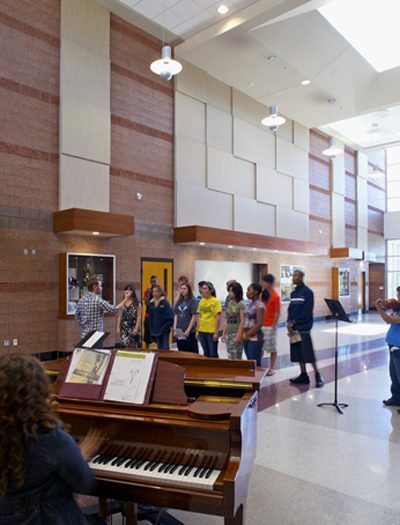 A cafeteria/commons area also serves as a lobby for the auditorium. The school now also features a 30-foot green belt around the building and new parking lots. Formerly a Montgomery Ward department store, this Academy serves sixth through twelfth grade students.